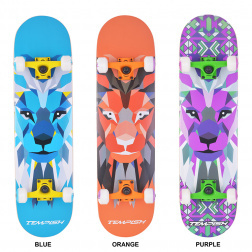 Skateboards LION are made from russian maple and mainly teenagers will love them. They are suitable for middle advanced. 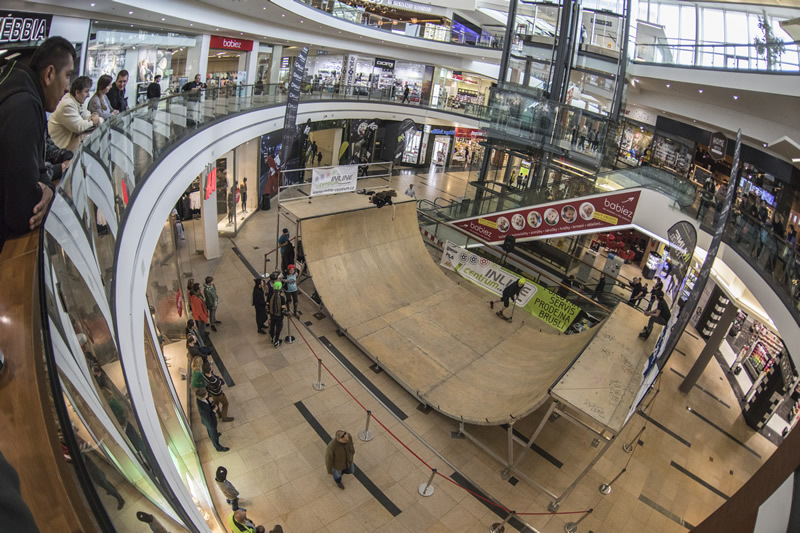 The advantage of these skateboards are TEMPISH chassis with PU Silentblock and PU wheels, thanks to which the ride is more comfortable!